Congratulations to our 2016-2017 Clallam County 4-H Award Recipients!! See the awards handbook below to learn how you can apply or earn awards this year!! Club Member and Family Information! The Clallam County 4-H program teaches life skills through Positive Youth Development. 4-H record books, public presentations, meeting participation, and project work are a few of the ways 4-Hers develop those skills throughout the year. The resources below are designed to help our members and families navigate the educational components of our 4-H program. The new 4-H year begins October 1st. Send an e-mail to melanie.greer@wsu.edu to recieve information about enrolling in 4-H for Fall! 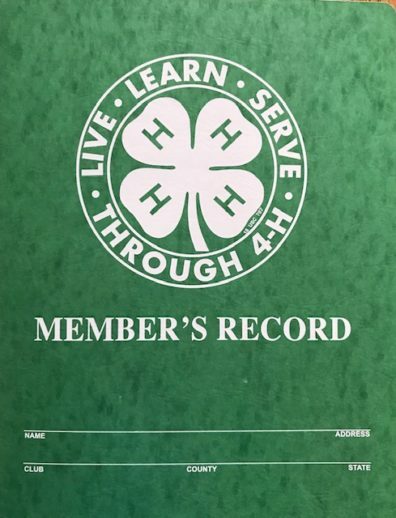 4-H Community club members must submit enrollments in 4-H Online. Enrollment fees and club dues must be paid to activate your enrollment. Financial assistance available upon request. Check out our club list for a list of current clubs and club leader contacts. 2017 Awards Cover Page Put this in the front of your record book at year end. 2017 Awards Application Page. 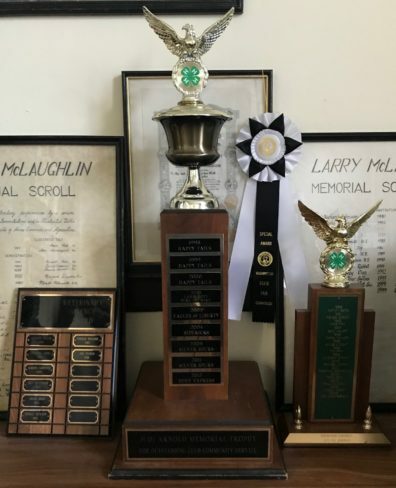 Complete one page for each award you are applying for. 2017 Awards Leader Nomination For Volunteer Leader use only. Junior Royalty Application 2017 Open to 4-H Members in grades 3-8. 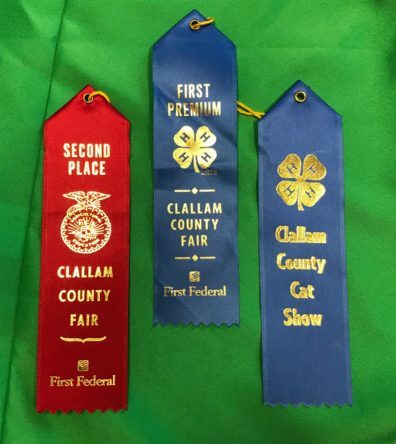 Visit the Clallam County Fair Website here!